Hazelita is a lonely old woman. Poor and alone, her only possession of value is a magic broom that she inherited from her mother. 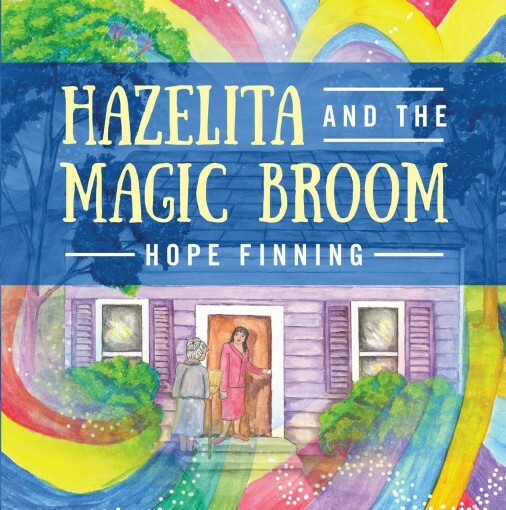 By sweeping with the magic broom, Hazelita is able to make the wishes of others come true, but her own wish, of a life without loneliness, is beyond her grasp. If she is to find happiness, it will take the kindness of a stranger and a very special wish. The story has a magical ending that comes, not from the powers of the magic broom, but from the magic that can be found in all of us. 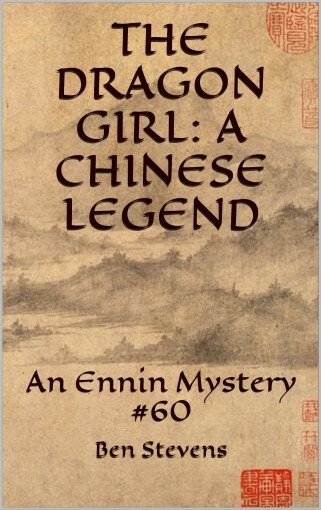 Willow and the Dragon is an innocent tale that takes aim at newly independent readers. With easy-to-read text, high-interest content, a fast-paced plot, and illustrations throughout, this book will boost reading confidence and stamina. 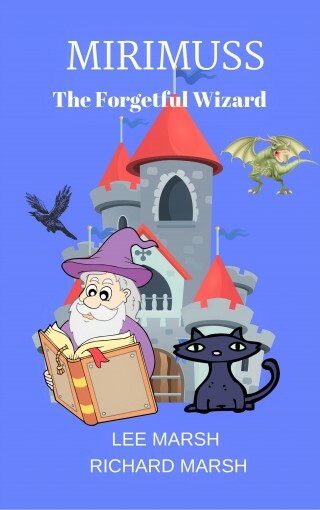 This book has a glossary and table of contents that introduces beginning readers to chapter books, yet it is also suitable story for children two years old and up. Willow and the Dragon tells the delightful tale of a boy who overcomes his fears with the help of his friends. Join Willow, Jade and Sidney as they journey through the Land of Make-Believe showing each other how kindness, bravery and courage to stand up for each other enables them to do more than they could have ever imagined! 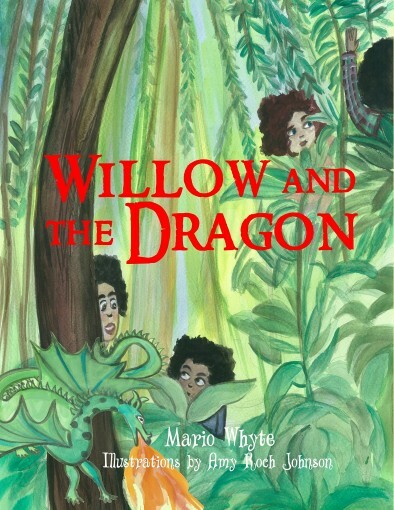 Bring your imagination to life with Willow and the Dragon! Growing up is a difficult process for anyone, but for a boy destined to be the Prince Charming of a fairy tale it’s an absolute nightmare. 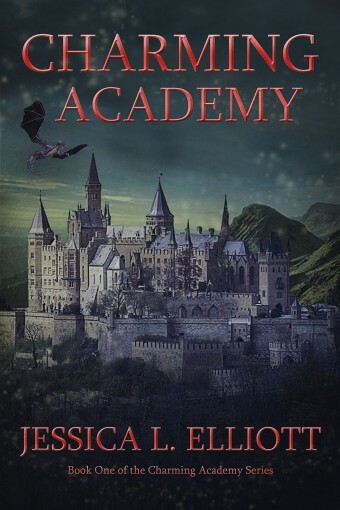 Not only must Lucian learn the things normal boys are taught at school, he must also learn the particulars of quests at Charming Academy for Boys. It’s not going to be easy! 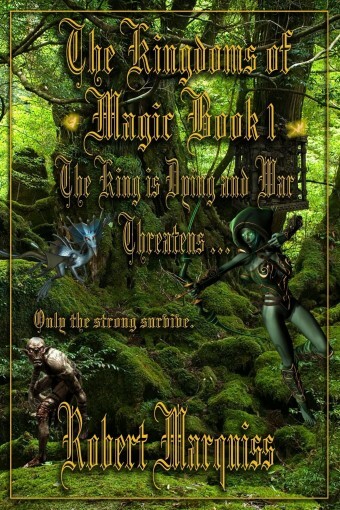 There are sarcastic dragons, vindictive witches, and to top it all off Lucian’s princess hates him. Will he survive school to become the Prince Charming his parents believe him to be? 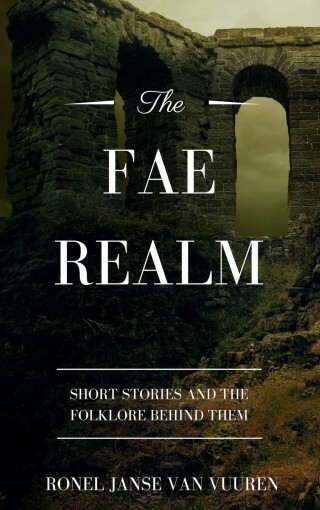 Six magical stories that show the lives of various Fae, each followed by the folklore found within. 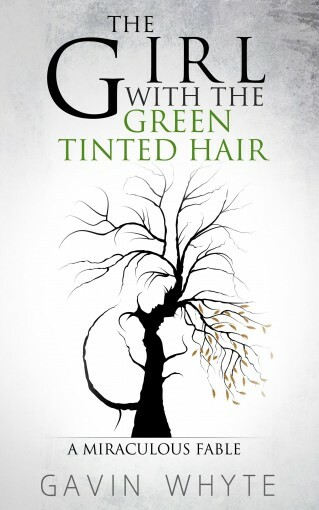 Not only is original folklore showed, but also how it is changed to fit the world of the Fae.